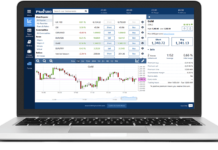 When it comes to managed forex accounts and social investment networks, as they are in the process of being developed, eToro and the copytrader are of course not missing. 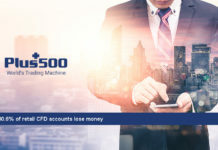 eToro can certainly be regarded as a pioneer in this field and, with around 4 million users in the entire social trading segment, has so far been able to boast the largest number of investors worldwide. The greater the number of successful traders who increase their profits over time, the greater the number of new potential successful traders who copy their trades. You can put together your own investment portfolio from different traders and create your own hedge fund. Traders who do not deliver the desired performance can be removed with a single mouse click. 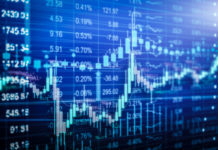 If you are already an experienced trader or want to become one, eToro gives you the opportunity to share your knowledge with others and is rewarded accordingly, or you can train yourself as a trader through numerous webinars and coaching programs to become a successful eToro “guru” trader one day, followed by other members of the community. This creates a win-win situation – for traders and followers alike. Social investment is certainly the keyword of this decade. 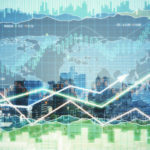 The industry is currently experiencing a gigantic boom and an increasing number of investors want to benefit from the new opportunities offered by this investment alternative. 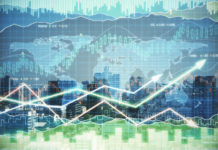 The reasons for this are obvious: throughout the world, central banks are pushing the key interest rate into the negative to make it easier for companies to get fresh money and invest in the economy. However, the financial measure is not going to work, and banks are currently reluctant to lend to the economy or to lend to each other. As a result, the key interest rate is being regulated downwards by the central banks, to the detriment of savers and investors, who not only no longer receive interest for their investments, but also lose money efficiently in the wake of inflation! 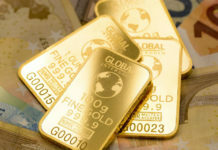 For example, European savers are losing billions of euros each year and an end to the low-interest policy is not in sight, so as not to jeopardise the financing of the ailing euro countries. 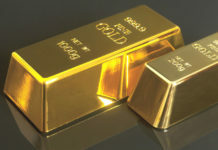 It’s time to think about alternative investments. The Bitcoin-Crash: Hold or sell? Once again, the falling Bitcoin price is driving numerous crypto-traders completely to despair. Is this the final Bitcoin crash? Is the Bitcoin bubble bursting? Not for the first time, the bitcoin and other cryptocurrencies lose 50% of their value within a short time. The question on everyones lips is: Should I hold or sell? No one can answer this question for the individual trader; in the end, everyone has to decide for themselves. 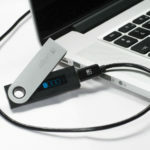 However, there is another way to deal with such losses and crashes: Protect your wallet against losses by opening an eToro crypto account and going short in the corresponding cryptocurrency, i.e. betting on falling prices as long as the downtrend is intact. If the downtrend turns around and the price starts to rise again, you can gradually reduce your hedge against the price losses and so you don’t have to sell all your crypto funds. With eToro you can trade the new crypto currencies 24/7, even on weekends! This is not always the matter of course, as many traders stop placing orders on Friday evening. 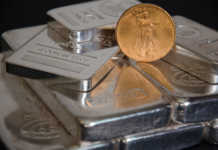 However, as the prices of cryptocurrencies continue to run over the weekend, this can result in unexpected surprises. 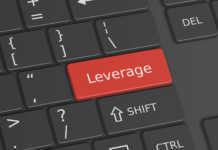 If you are kept busy over the weekend and the price collapses suddenly due to an incident, your portfolio could have suffered from a severe beating when you take a peek Monday morning. 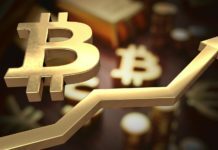 So if you want to trade cryptocurrencies, you should make sure that you are willing to buy or sell your bitcoins at the weekend. The beauty of eToro is that you can not only rely on rising bitcoin prices but also on falling prices. This short selling becomes particularly interesting as a hedge if you want to hedge your real crypto-wallet against a price loss, for example. 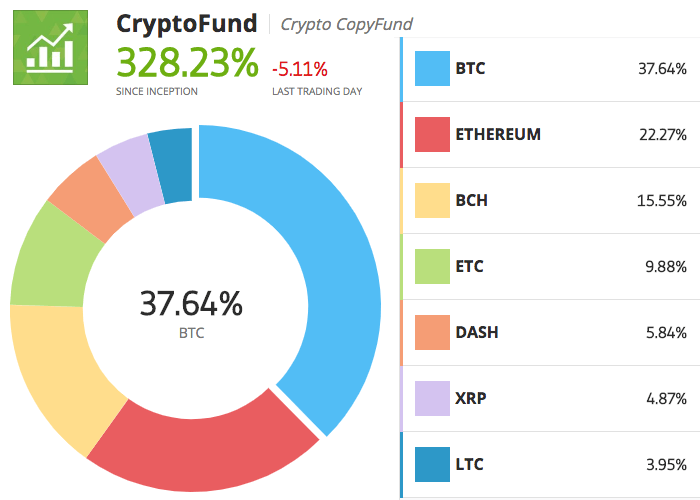 With the Crypto CopyFund you can invest in a whole basket of cryptocurrencies at the same time. 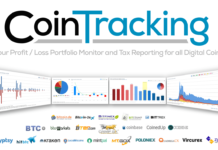 Since its launch, it has already achieved a 328% return. Please note that past performance is no guarantee of future results. 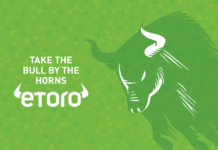 The social investment network eToro offers a wide range of tradable products. 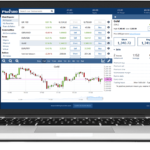 Traders can trade forex pairs, commodities and even stocks and cryptocurrencies. The original goal of the founders of eToro was to make the capital markets accessible to private investors and people with little affinity to the financial markets. 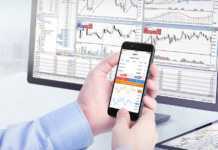 If traders used to believe that they had to be familiar with all those crazy curves and lines, eToro has made a breakthrough with its user-friendly platform to bring day trading into reach of novice investors. The eToro platform is uniquely flexible in its application. 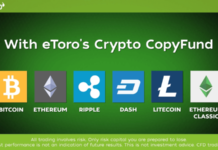 Whether you prefer to trade manually, copy other guru traders, simply take over the successful portfolios of other followers or a combination of all possibilities – eToro has you covered. eToro is easy to use and very user-friendly. 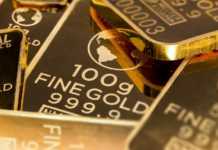 Even amateurs can thus quickly gain access to the world of international financial markets. With the help of the huge trading community, you are never alone with your trading decisions, but can always talk to other members before entering a trade and discuss trading ideas. Especially for beginners or people with little experience in forex trading it can be an advantage to look over the shoulder of the more experienced traders. If you open a broker account without knowledge and experience in the matter and start trading yourself, you often lose all your money because of overestimation of yourself. 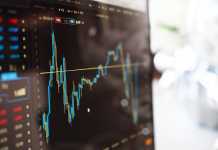 If you start trading, you should be aware that forex trading can be highly lucrative on the one hand, but the risk is not to be underestimated on the other hand. eToro has therefore built in numerous risk buffers to protect its clients from excessive losses. 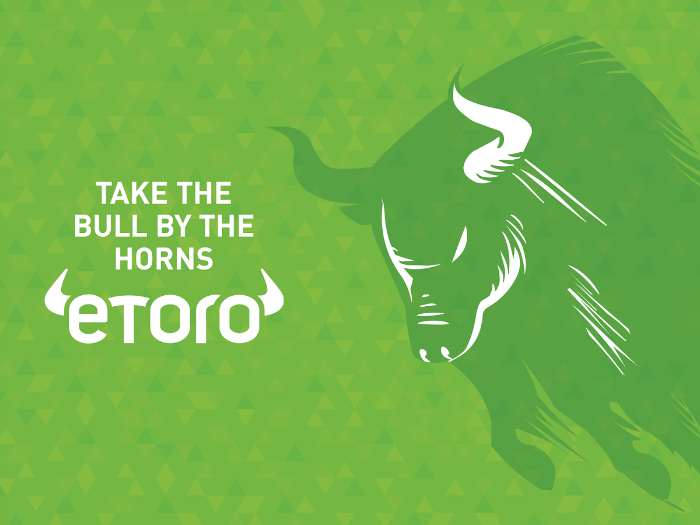 For beginners, eToro is the ideal entry into the world of trading and investment. 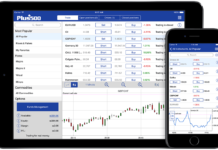 With the help of a so-called demo account, the newcomer can practice trading safely. Each new demo account is endowed with $10,000 in virtual money, so new customers can safely familiarize themselves with the platform’s features before using their real money. Essentially, eToro has 2 platforms to offer. 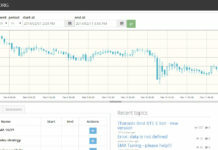 With WebTrader you can abandon your trades from anywhere in the world, perform chart analysis and manage your trades. 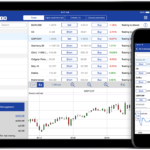 If you want to be always up to date on the go, you should download the apps eToro for Android or iPhone to stay in touch with your trading colleagues and never miss a chance to trade again. Of course, you can also use the app to copy the best traders with one click. A maximum of 40% of own capital can be invested in a trader. The minimum amount for copying a trade is 1 Euro. If the trader, according to his or her strategy description, is more of a long-term investor who keeps his or her values for several weeks and months, then it can make sense to copy his or her open trades, even if you are likely to get a slightly different starting price. The rule is that the shorter the opening of the trade, the better. If the trader, according to his strategy description and according to his trading statistics, is a short-term oriented day trader who holds his positions for a maximum of a few hours, you should refrain from copying open positions. Although it can go well in individual cases, the exact timing of such short-term trading approaches is extremely important. The follower can actively manage his portfolio with the CSL and is not delivered to the trader’s StopLoss for better or worse. The CSL is automatically set by the eToro system to 40% of the total amount invested. Example: You are investing 1000 Euros in an eToro trader. 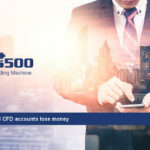 As soon as your account runs 40% into the DrawDown (loss), all connections will be cut and the positions will be closed to secure the capital preservation of 600 Euros. The CSL can be adjusted manually between 5 and 95%. If a new capitalization of the account (e.g. 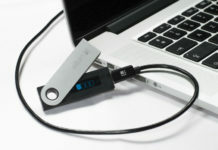 to 1500 Euro) occurs during the copying process, the CSL is automatically adjusted to this new amount as a percentage. and many trading tips on the eToro blog.